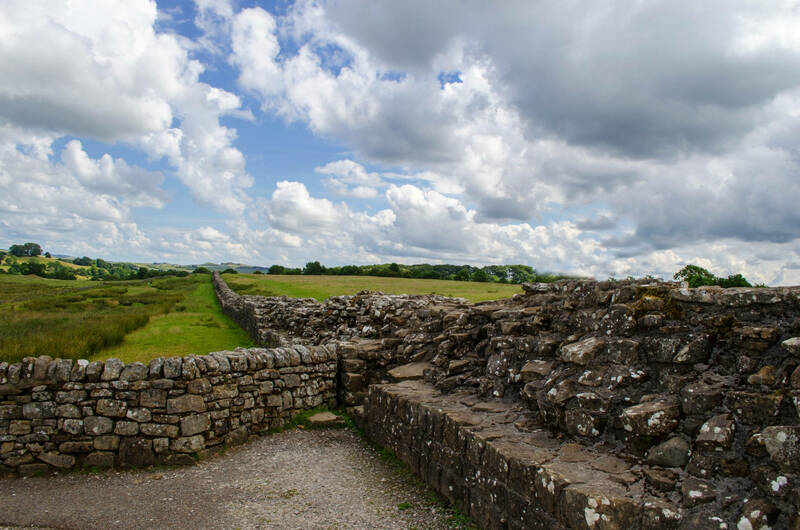 ​Within just a few miles of Hexham there are a number of points of access to Hadrian's Wall World Heritage Site including Roman forts and museums and the recently opened Sill: National Landscape Discovery Centre. Hadrian's Wall is Britain’s greatest Roman monument and World Heritage Site. Stretching 73 miles from North Sea to Solway Firth, the Wall is the backbone to Hadrian’s Wall country, with stunning countryside, picturesque villages, walking and cycling routes aplenty – come and explore! Close to Hexham are Chesters Roman Fort and Museum, Housesteads Roman Fort and Museum, The Sill: National Landscape Discovery Centre and Corbridge Roman Town and the famous Sycamore Gap tree.